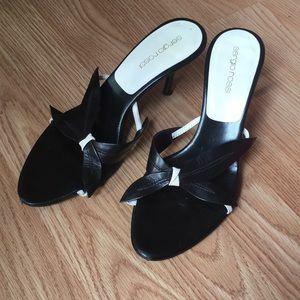 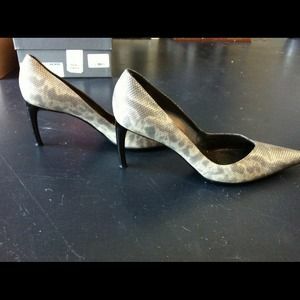 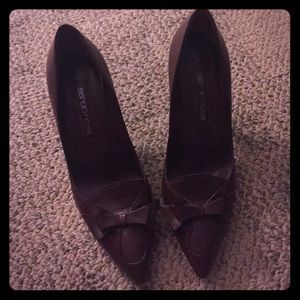 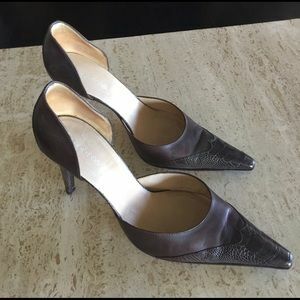 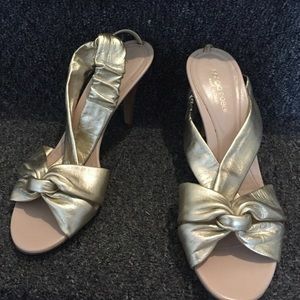 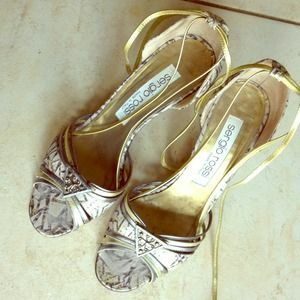 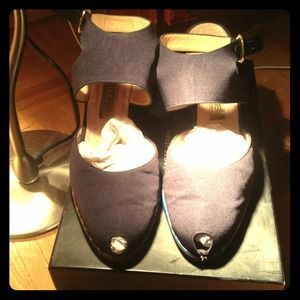 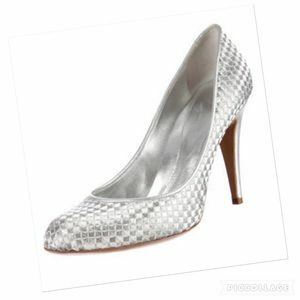 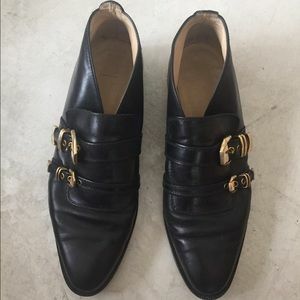 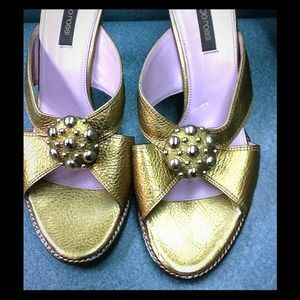 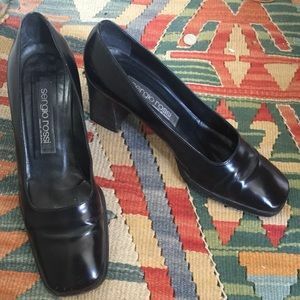 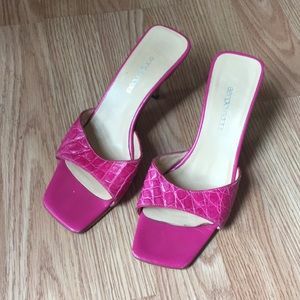 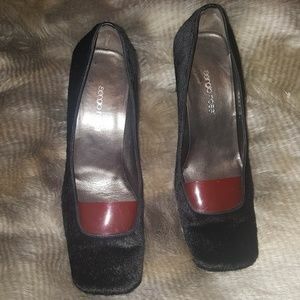 Additional pictures of Sergio Rossi vintage shoes. 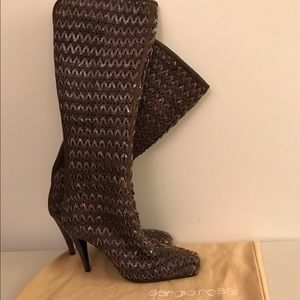 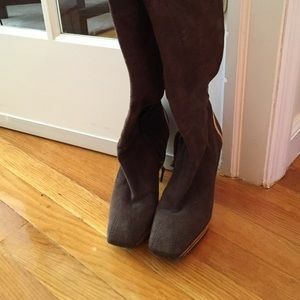 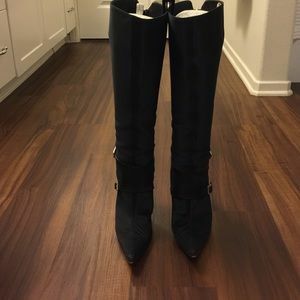 Vintage Sergio Rossi boots Size 35 1/2 size. 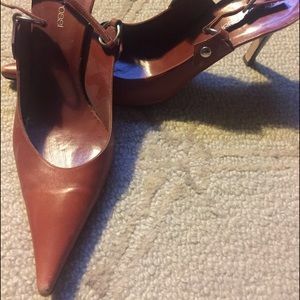 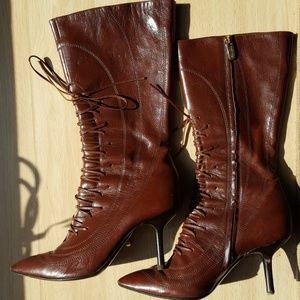 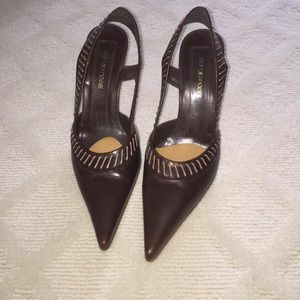 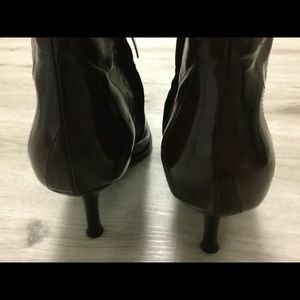 Sergio Rossi vintage pointy toe boots in chestnut.